Foreigners swept 4 out of the 8 categories. 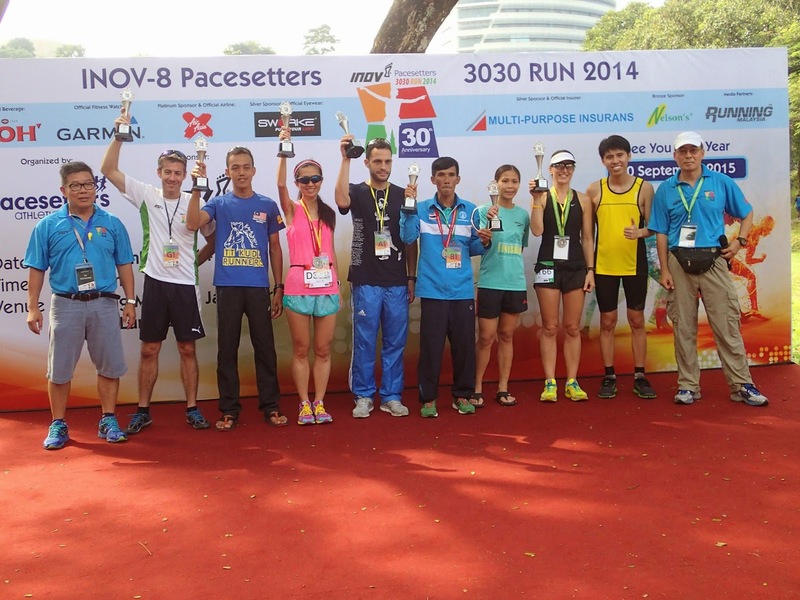 The 30km Men Open category was won by Michail Anatasis Xenos from Greece, a project financial controller for Bombardier Inc., a Canadian multinational aerospace and ransportation company. 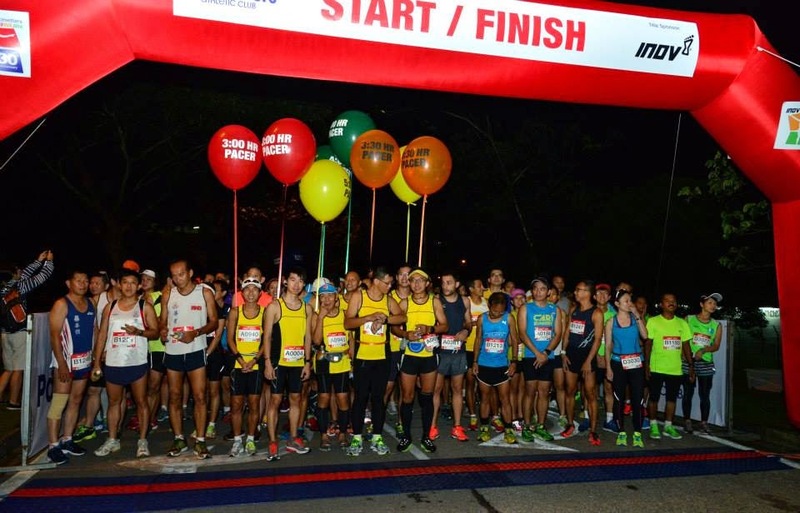 Michail has participated in several local events since arriving in March 2013, amongst which are Energiser Night Run 2014 (winner), 2XU Half Marathon (runner-up), Mizuno Wave Run (runner-up), Sundown Half Marathon Singapore (3rd Place) and Sundown Half Marathon JB (winner). He commented that the event was well organized, the route clear and hilly, with many water stations and good number of runners. He prefers a later start as he gets to bed pretty late! 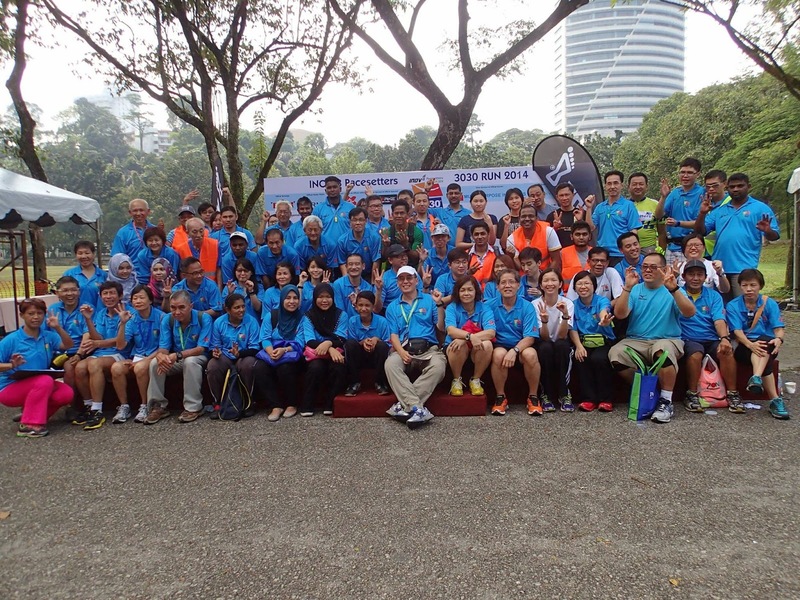 The Men Open 20km was won by Malaysian, Jasni Khairil Jamaluddin an enforcement officer with DBKL from Bagan Serai, Perak. He was also the winner in the Puma Night Run recently. A total of 2,200 runners, including 121 foreigners from 28 nations took part in 8 categories over the 3 distances - 30km, 20km and 10km.